I agree with your view. Innovation and creativity are clearly the by-products of the work environment you place yourself in each day. 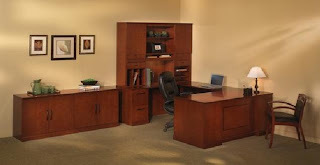 You can easily save up to 70% on new office furniture if you shop around. Thanks for the insight.